Updated 2 bedroom condo with garage! Downstairs end unit offers granite counters, laminate floors, dual pane windows, balcony and indoor laundry hook ups. 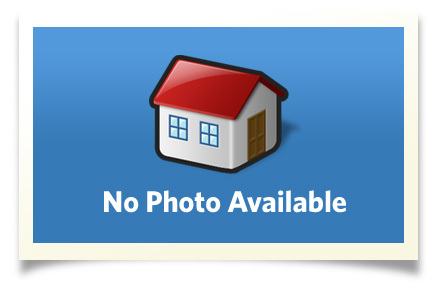 Nicely maintained complex is conveniently located near shopping and enjoys easy freeway access. Interior Size: 704 +/- sq. ft.